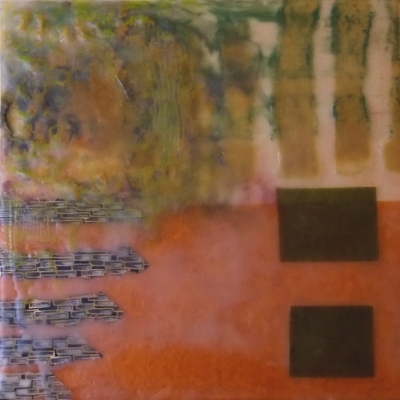 Here are some of my first encaustic pieces. I fell in love with medium instantly. It works perfectly for my obsession with layers and the rapid pace in which I work. Also, it’s pretty and they smell nice.